We truely appreciate your choice of Stoneset, your time and feedback. 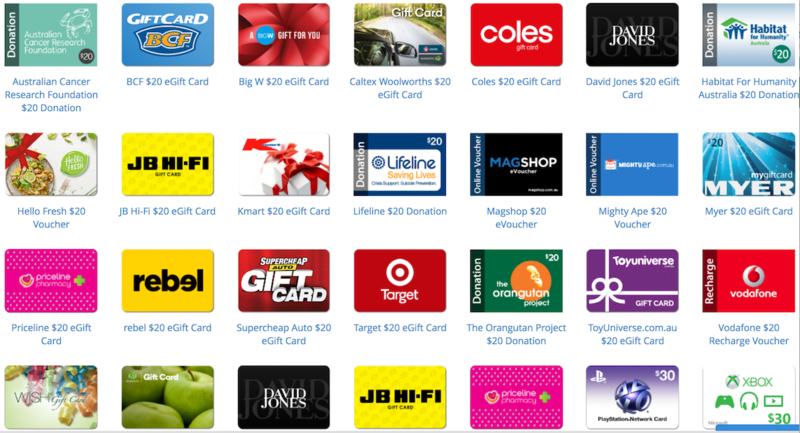 We'll email you a digital $20 retail voucher when you complete this form below! A paragraph to help others with their decision in paving options. We welcome your experience of our service and professionalism. I'm glad I did the research and found Stoneset's uniquely porous paving solution. It turned out resurfacing with Stonset was going to cost less than replacing the existing concrete. It has been a pleasure working with Stoneset, who just got in, got it done and it looks great!